Elda Daneseteaches in the course of Fashion Design at the IUAV University in Venice. Her interests extend from contemporary visual culture to fashion and textile manufacturing. 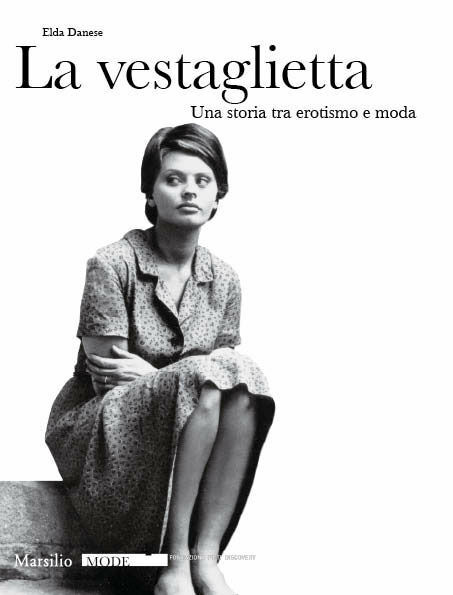 She has worked with the Center for the Study of Textiles and Costume of the Venetian Civic Museums and has published a series of essays on contemporary fabrics and fashion.